Regulate, inspect and review all adult social care services in the public, private and voluntary sectors in England. This is a very helpful site which provides guidance, articles and signposting for anyone in need of counselling support and access to professional support. 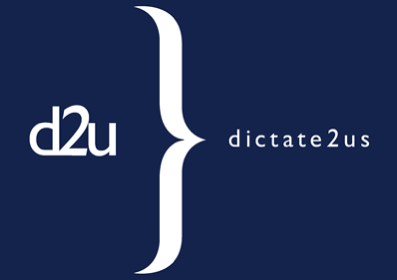 dictate2us, the UK’s leading transcription company, are proud to support The Fed’s ‘My Voice’ Project, helping to keep the stories of Holocaust Survivors and Refugees alive for future generations. The Gold Standards Framework (GSF) is a systematic evidence based approach to optimising the care for patients nearing the end of life delivered by generalist providers. Your guide to what’s available and what’s happening for people with learning disabilities in the Jewish community. Find listings for organisations, professionals and events throughout the UK. Bury Council’s website provides services and information for local residents, visitors and the business community. Manchester City Council’s website provides services and information for local residents, visitors and the business community. Salford Council’s website provides services and information for local residents, visitors and the business community. 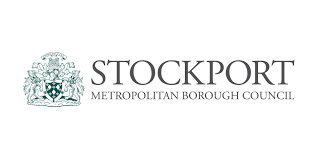 Stockport Council’s website provides services and information for local residents, visitors and the business community. 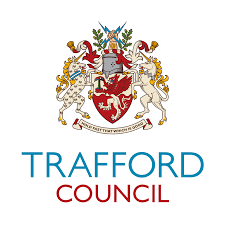 Trafford Council’s website provides services and information for local residents, visitors and the business community.